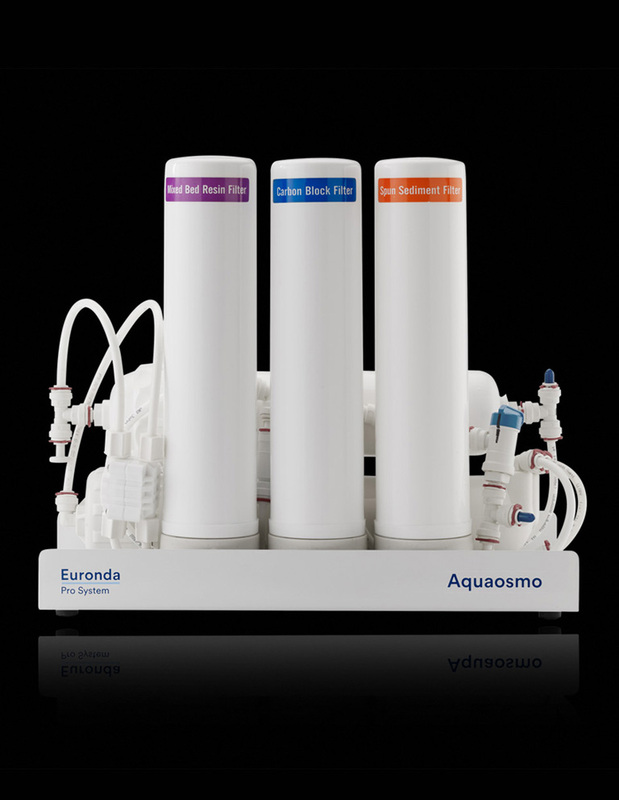 Aquaosmo is a system that uses reverse osmosis to produce deionized water. 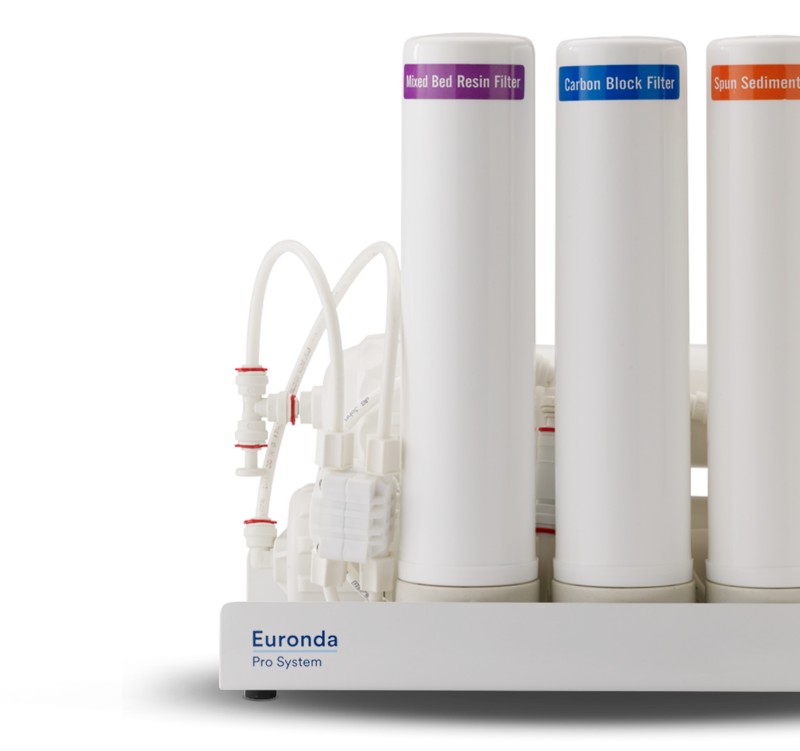 A complex filtering system, containing no fewer than 4 filters and 1 membrane, produces a large amount of water that is suitable for supplying autoclaves and all of the equipment in dental practices, in accordance with the EN 13060 standard (<15 μS/cm). A gun for spraying water manually can be also connected. 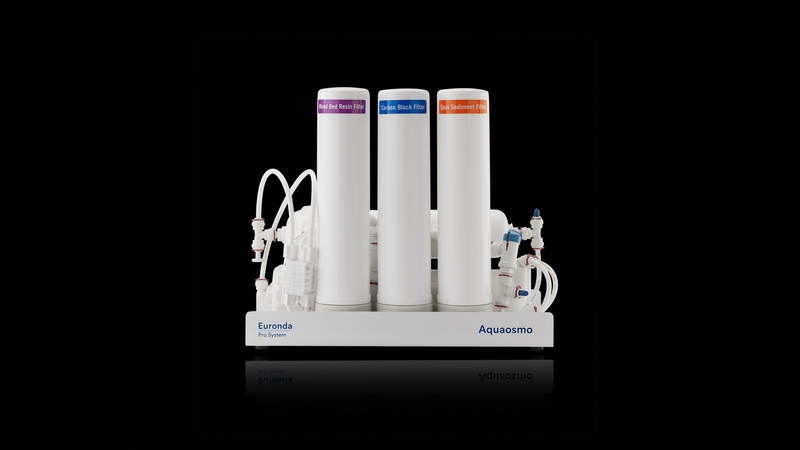 Aquaosmo is designed to be installed together with an Aquabox and connected directly to an autoclave. It can supply up to 4 autoclaves at the same time if it is fitted with the special external accumulator tank kit, which has a capacity of 12 litres. Aquaosmo does not need to be connected to an electrical power supply and it can be installed directly on a work surface or inside a unit. 1 L of water every 20 min. Thanks to the complex filtering system, it can deionize 1 litre of water in 20 minutes. 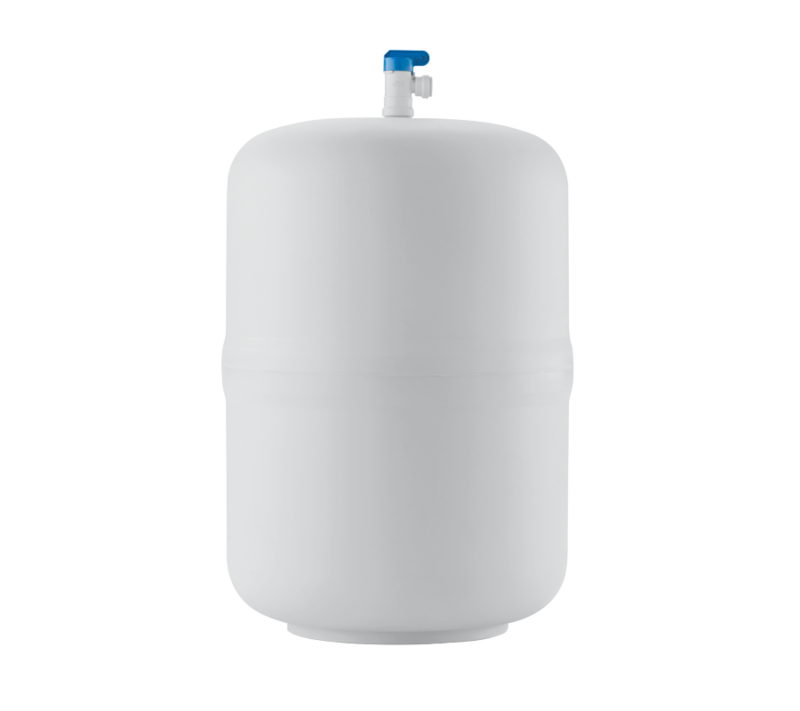 The optional 12 litre tank means that it can supply up to 4 autoclaves at the same time. 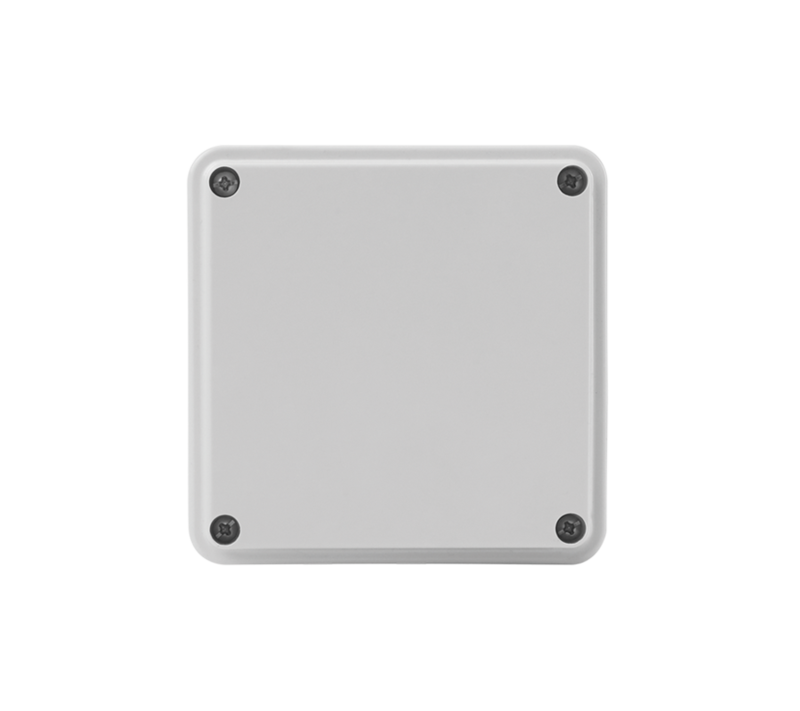 It does not need to be connected to an electrical power supply and it can be installed directly on a work surface or inside a unit. 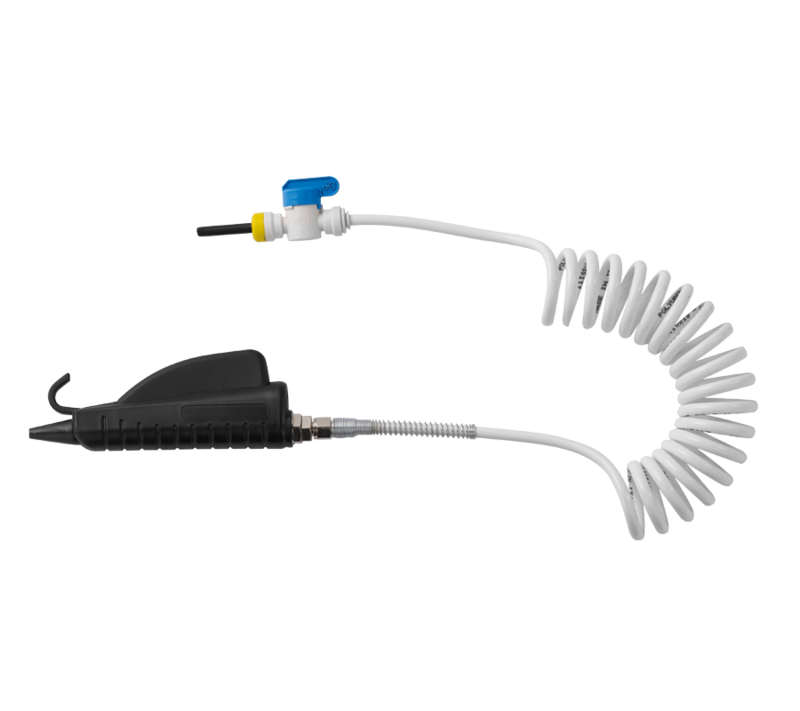 The Aquabox device allows Aquaosmo to be connected directly to all class B autoclaves.